Bright Silver Metallic Clearcoat exterior and Diesel Gray/Black interior, Tradesman trim. 4x4, iPod/MP3 Input, REMOTE KEYLESS ENTRY. READ MORE! 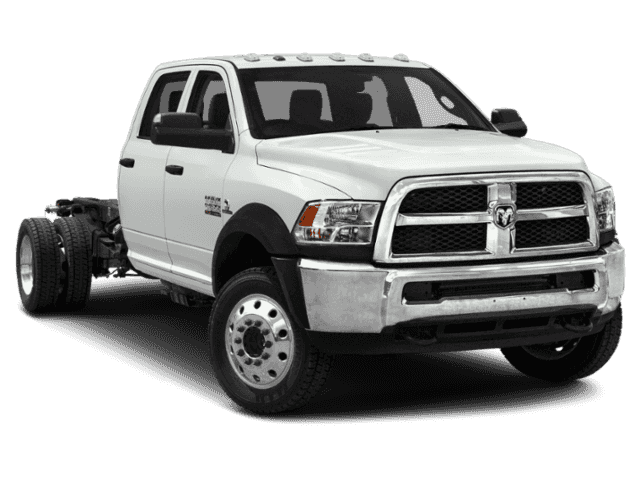 ENGINE: 6.7L I6 CUMMINS TURBO DIESEL 4.10 Axle Ratio, Cummins Turbo Diesel Badge, Electronically Controlled Throttle, 87 mph Maximum Speed, Current Generation Engine Controller, Smart Diesel Exhaust Brake, Selective Catalytic Reduction (Urea), RAM Active Air, TRANSMISSION: 6-SPEED AUTO AISIN AS69RC HD, PARKVIEW REAR BACK UP CAMERA, REMOTE KEYLESS ENTRY, FRONT FOG LAMPS. 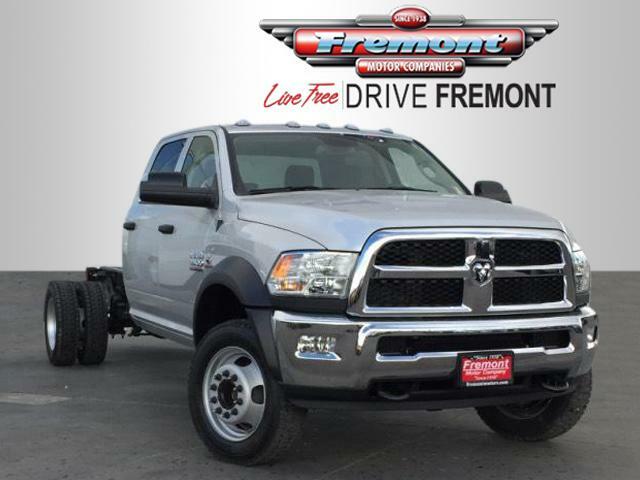 Ram Tradesman with Bright Silver Metallic Clearcoat exterior and Diesel Gray/Black interior features a Straight 6 Cylinder Engine with 366 HP at 4500 RPM*.